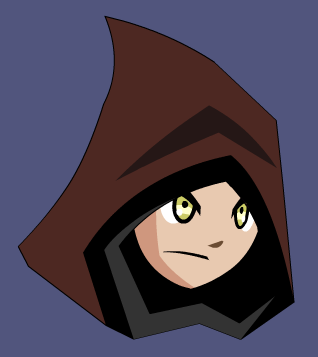 Description: A hood designed specially for Necromancers. Can't have guts and goo splashing on your face! Thanks to Flitterifie and L0re.